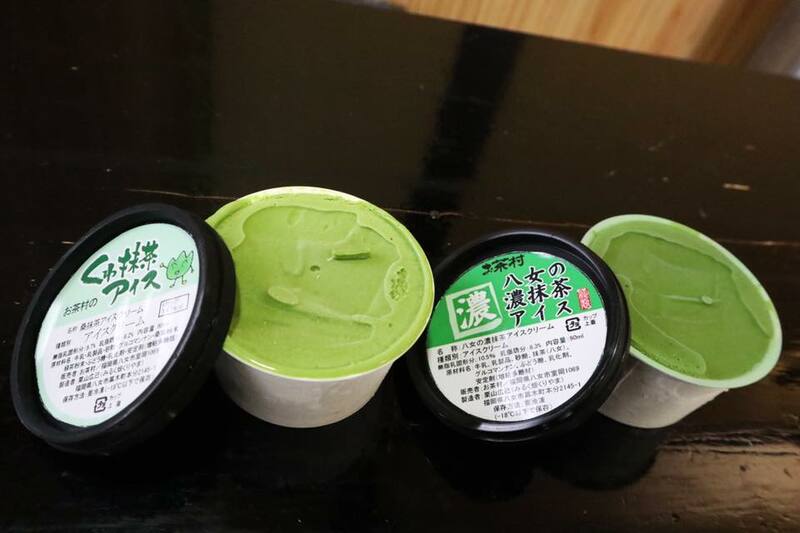 Our Yame Matcha ice cream! 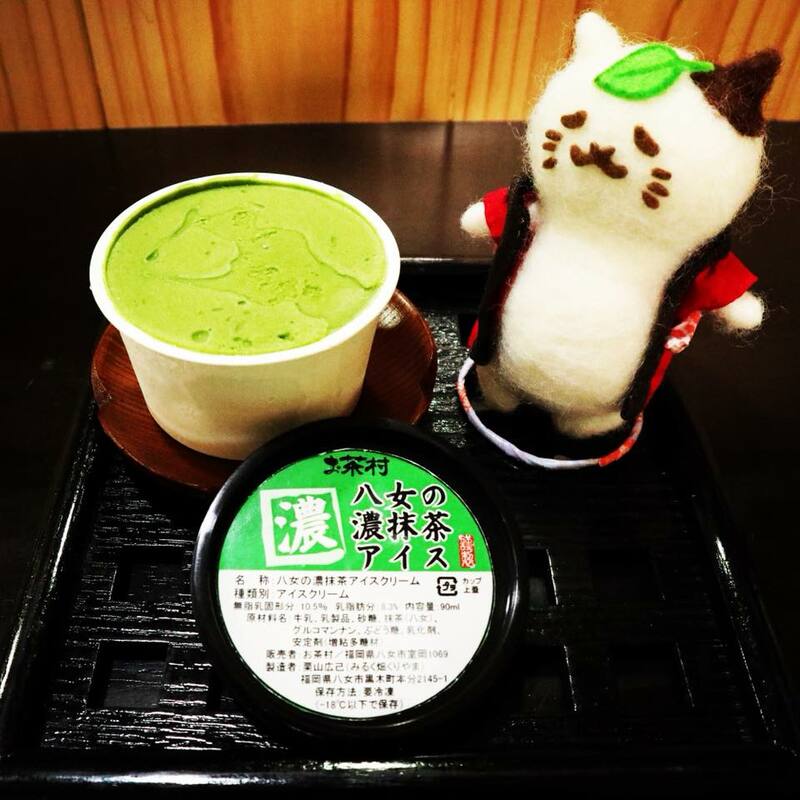 The Yame Matcha manufactured by Oishi tea factory has received the award of International Tea Contest in 2018. 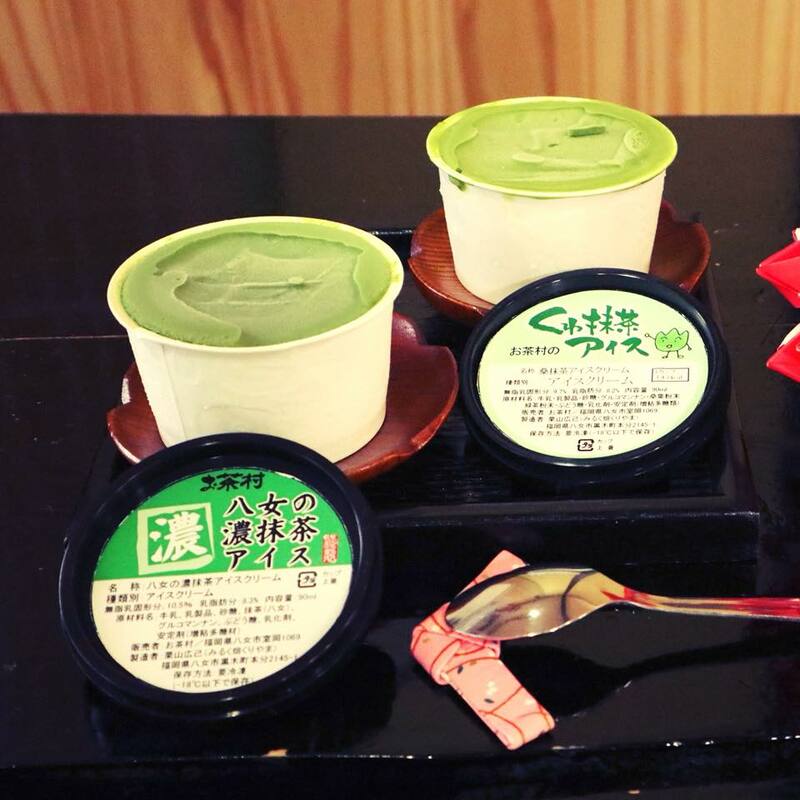 With the finest quality, we are proud to provide you our Rich Yame Matcha ice cream. After trying its mellow flavor and rich taste, bet you can’t eat just one! The single title at US Open of Tennis, Ms. Naomi Osaka is also a big fan of Matcha ice cream. 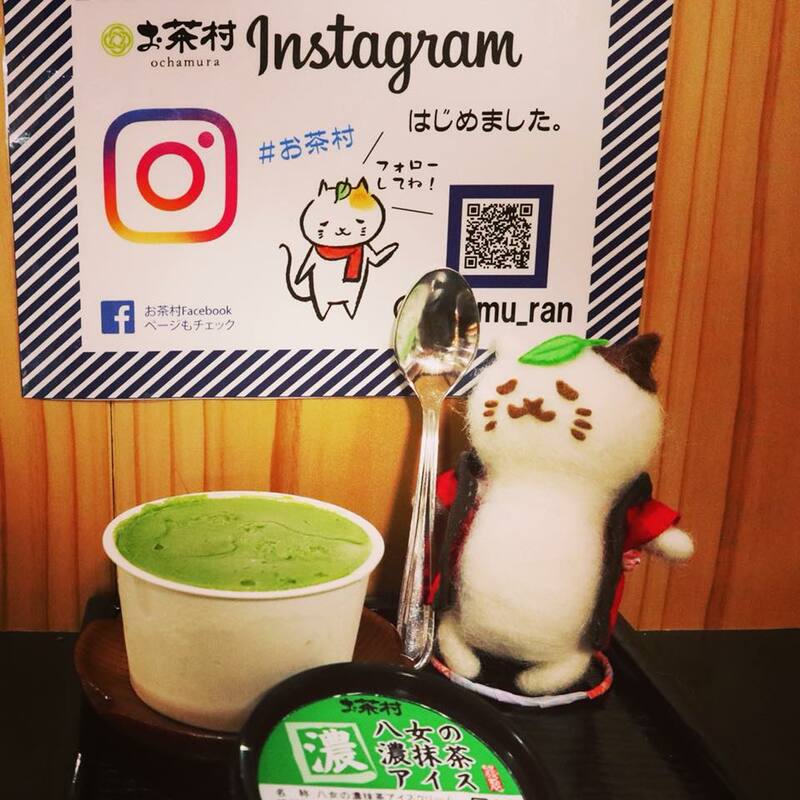 Try this premium Matcha ice cream at Ochamura.